In the concise, easy-to-read book you'll discover how to take care of your skin, the largest organ in your body! Learn biblical secrets about nutrition, supplements and exercise that will rejuvenate, refresh and revive your skin. 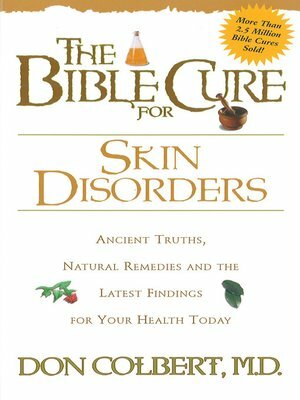 This book contains findings that your doctor may never have told you about acne, psoriasis and eczema. You want to be healthy. God wants you to be healthy. Now at last, here's a source of information that will help you get healthy-body, mind and spirit.